Garbage trucks are a constant presence on city streets and highway. While they are providing a crucial civic service, these sizable vehicles are sometimes part of serious collisions. On Thursday, August 10, a garbage truck was involved in a collision with at least one other vehicle on Interstate 280, north of Alemany Boulevard. The truck driver appears to have lost control, hit the center divider, and eventually ended up with the cab on the shoulder of southbound lane of I-280, while the trailer was in the northbound lane of I-280. It was not immediately clear whether anyone suffered serious injuries. However, it was reported that at least one person was taken to the hospital. 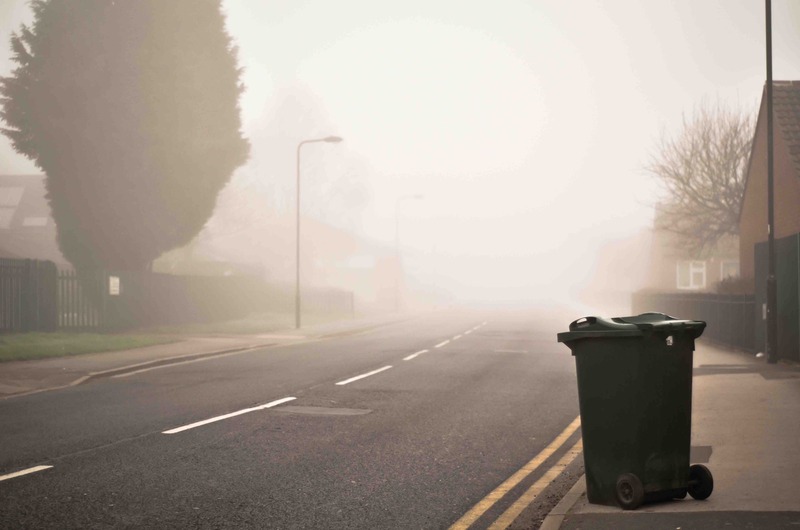 Garbage trucks are involved in vehicle and pedestrian accidents more than you may think. In truth, waste collection is considered a high risk job, particularly since workers must perform their duties extremely close to traffic. However, garbage truck accidents effect more than workers. They can also injure or kill other motorists, pedestrians, and cyclists. If you were injured in an accident caused by a garbage or other waste removal truck, contact our experienced California personal injury lawyers at Brod Law Firm today. We are here to help you recover the compensation you deserve after a crash. We will need to conduct an independent investigation into what happened. This will help us gather evidence of the truck driver or another party’s fault and determine who is liable for compensating you. If the crash was caused by the truck driver’s negligence, then we are most likely to make a claim against the worker’s employer. When a person is on duty and causes an accident while doing his or her job, that worker’s employer is generally responsible for his or her actions. We will file a claim against the waste removal company’s insurance policy, or if necessary, file a personal injury suit against the business itself. Some personal injury claims are resolved quickly. However, personal injury claims against a waste management company may take time, particularly if a municipality is responsible for garbage removal. It is possible the business or local government will claim you are partly responsible for the accident or that another party involved is more responsible. If these claims arise, we will handle them and continue to fight for your right to recover compensation from the person or business that is ultimately responsible for the crash and your injuries. To learn more about how we can help, contact Brod Law Firm at (800) 427-7020.